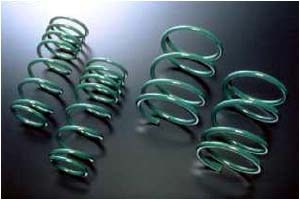 • Dampers are sold individually Contents of G.tech Spring 1 pair of springs. • Front pair & rear pair are sold separately Gravel Damper & G.tech Springs were developed for entry level Gravel racing. 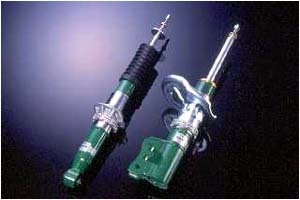 Type Gravel is a shock absorber especially designed and developed for Rally racing and Rally cross. It can satisfy the demands of any road surface with its 16 levels of damping force adjustment. (Rebound / Compression are adjusted simultaneously). Overhaul & re-valving is available, and can be performed in the US.